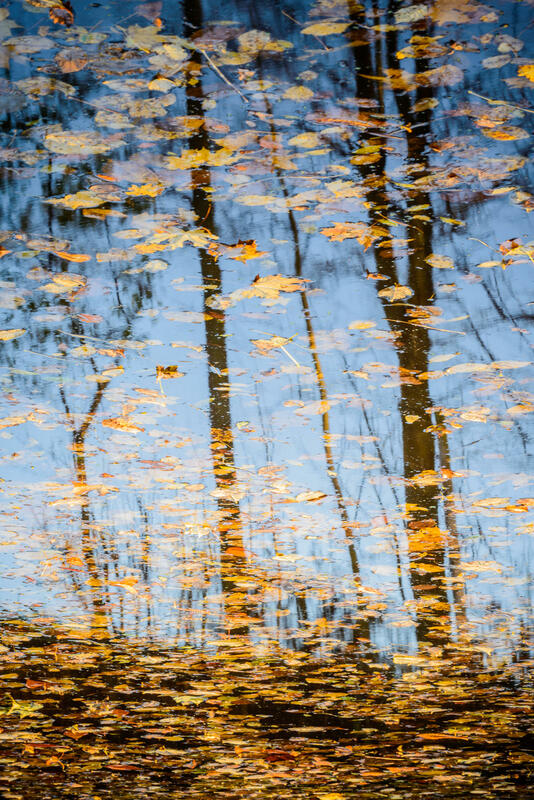 ‘When I’m on location and shooting a landscape, I’m looking for one of two things: calm water that splits the image in half to create a perfect mirror image (Fig 1) or something with subtle ripples (Fig 2) that can potentially be flipped upside down to create a more abstract image yet still remains recognisable,’ says David. In these two examples, you can see these distinct approaches. 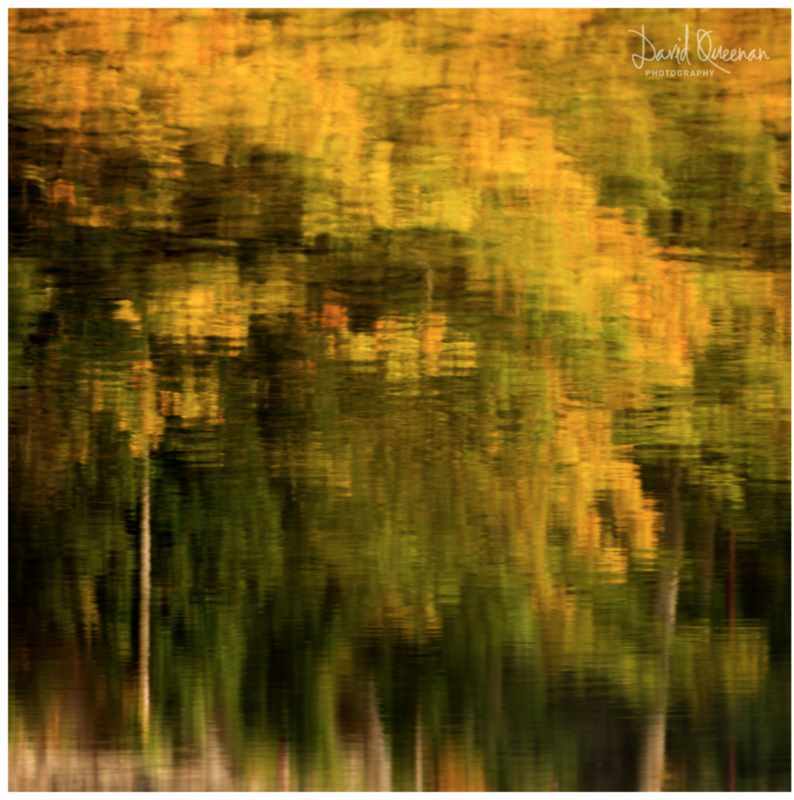 In the first, we see autumn colours reflected in the perfectly still waters of Loch Chon. This technique serves to lend the image a strong compositional balance and depth. On the other hand, the second image takes a more abstract approach by including the ripples of the water. This gives the flipped image a painterly quality and fractures the familiar scene. 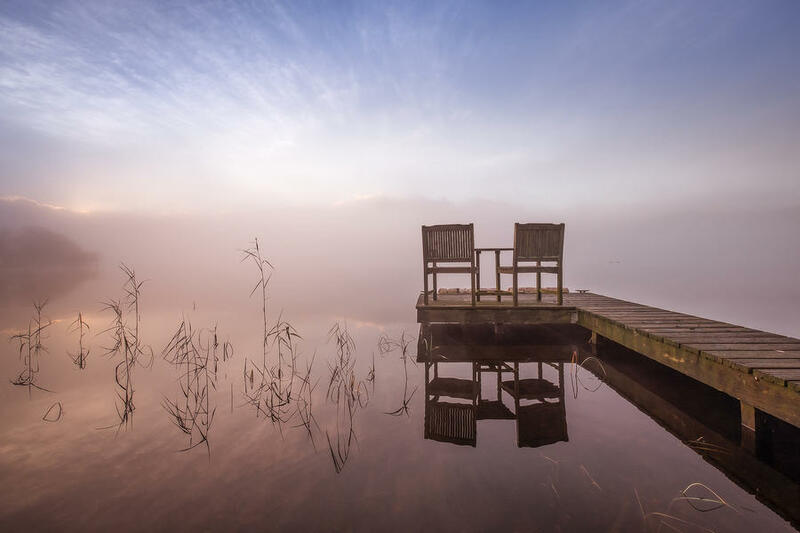 Reflections can also be used to instil a degree of atmosphere in an image. 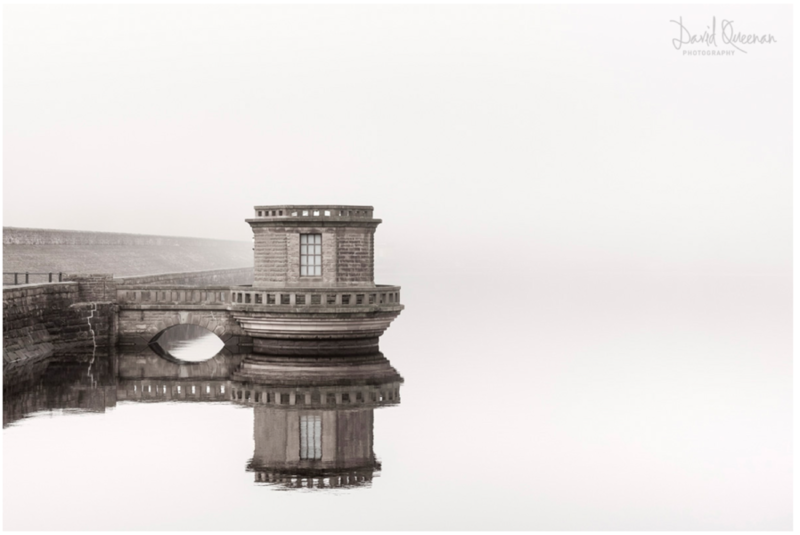 Here we see David’s shot of Lady Bower Dam in Upper Derwent Valley. 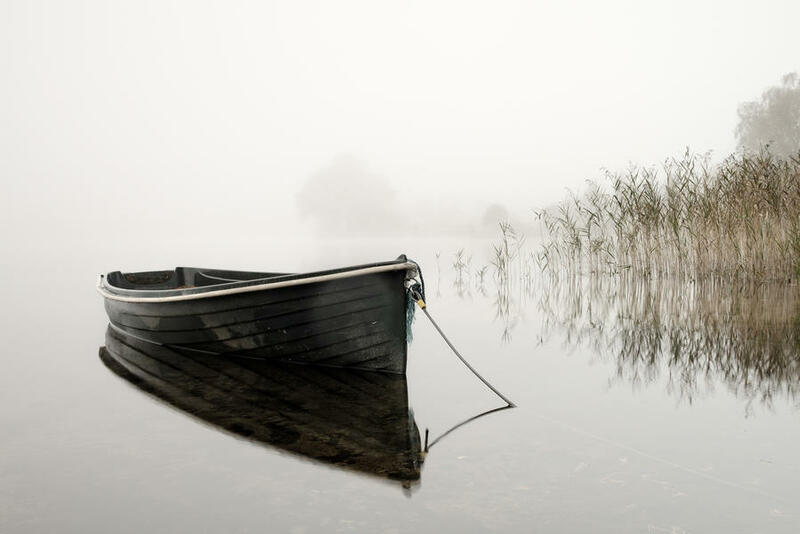 The muted tones and misty conditions work perfectly with the gentle ripples of the water, and we see again how the reflections balance the image to give a composition that’s pleasing to the eye. 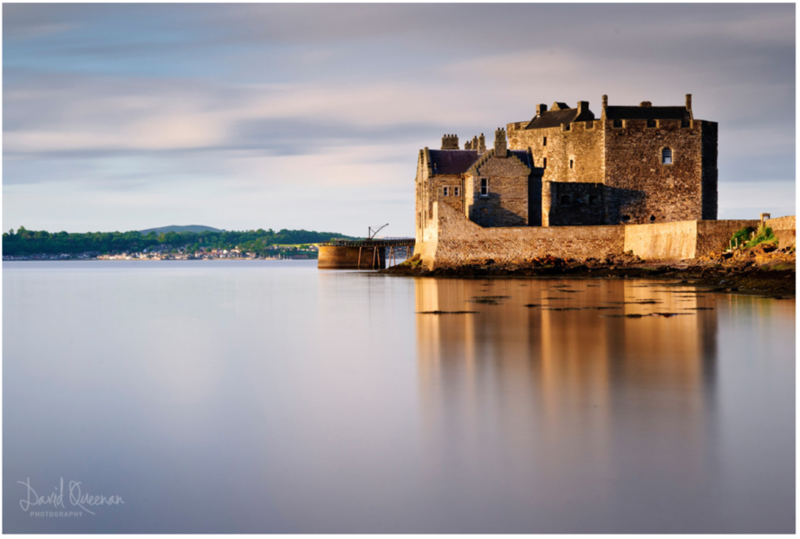 As David says, your choice of shutter speed depends on whether you are hand-holding your camera or using a tripod – although even with calm water you may still want to choose a shutter speed fast enough to avoid the movement of the water ‘blurring’ the reflections too much (Fig 6). 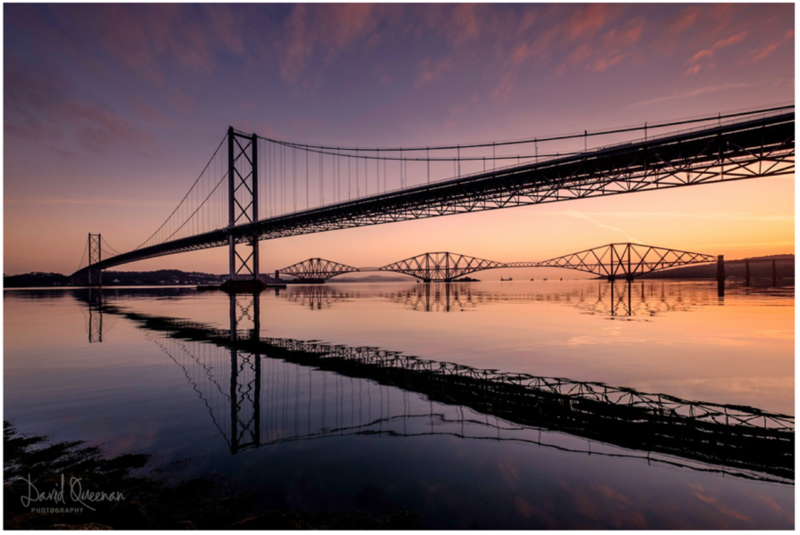 ‘Even with a slowish shutter speed of 1/15th of a second, the water was calm enough here that the reflection of the bridge remained sharp,’ says David. Even when the water is rough, using ultra-long exposures allows reflections to be rendered that were not visible to the naked eye (Fig 8). 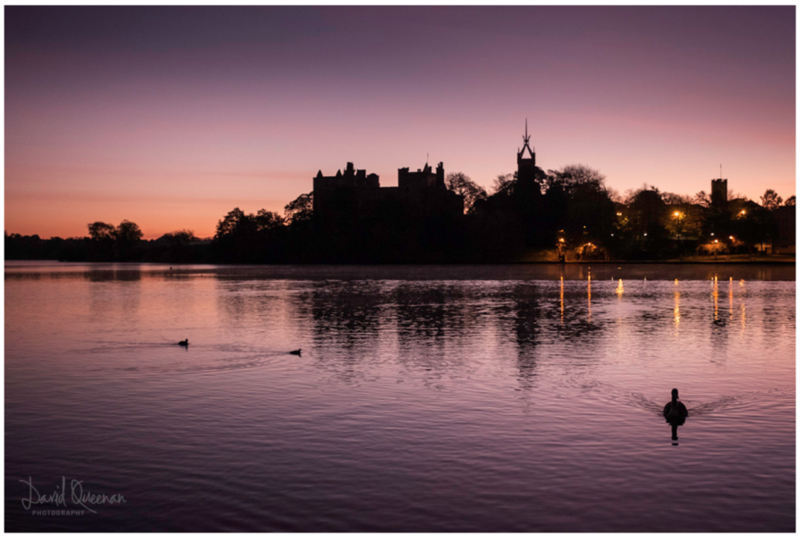 For example, a shutter speed of 120secs was used for this shot to ‘smooth’ out the rough water and gives the impression of a calmer scene than it actually was. 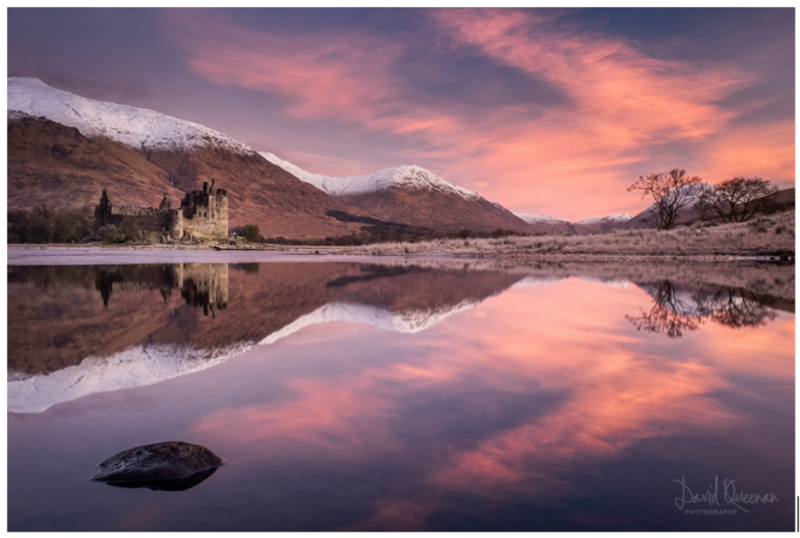 Fig 9: Kilchurn Castle, Loch Awe at Sunrise. A polarising filter is a great tool to use if you find the sun is causing a harsh direct glare on parts of the water. This causes white patches on the water’s surface and can be incredibly distracting. While polarisers are generally used to remove reflections from reflective surfaces, if you just rotate the filter slightly, it will reduce the glare but leave your reflection intact. 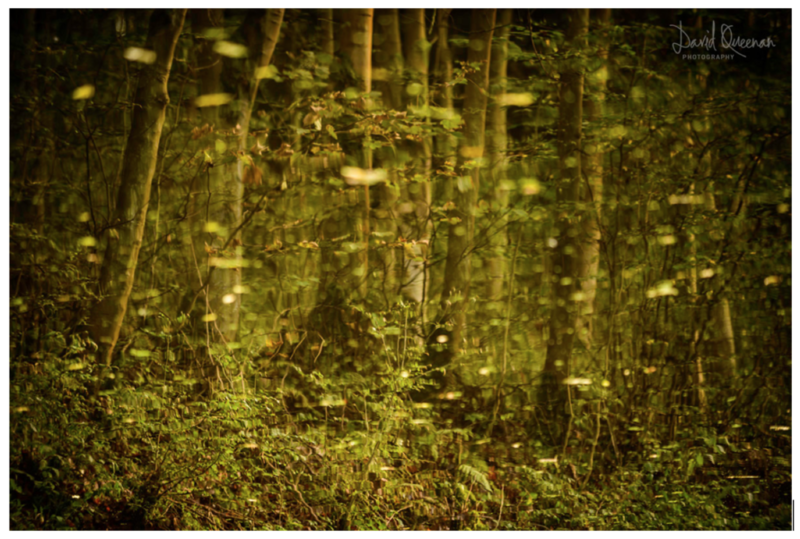 Fig 11: 200mm zoom to isolate tree reflections. 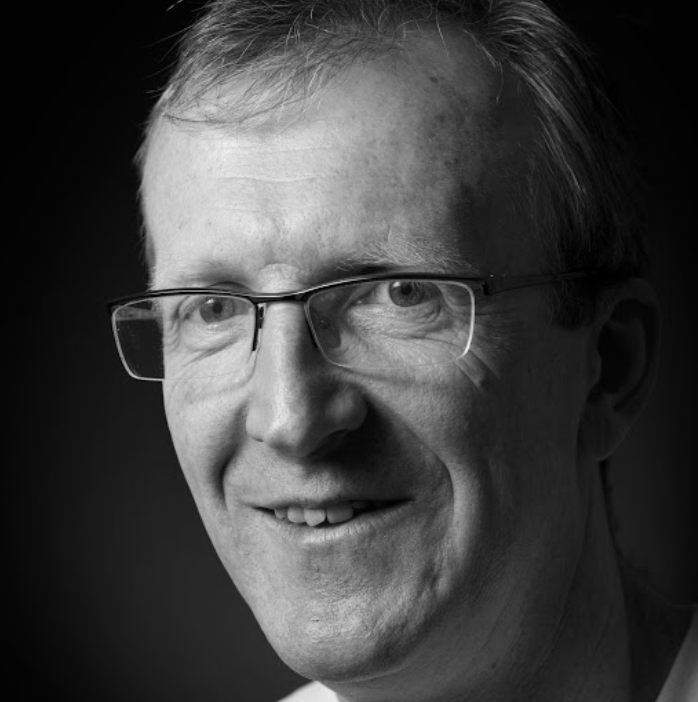 To see more of David Queenan's work, visit his Photocrowd page.